2FOR1 applies only on self guided multimedia tour days and not match days or any guided tour only days. Not to be missed chance to go behind the scenes at the unique London Stadium. 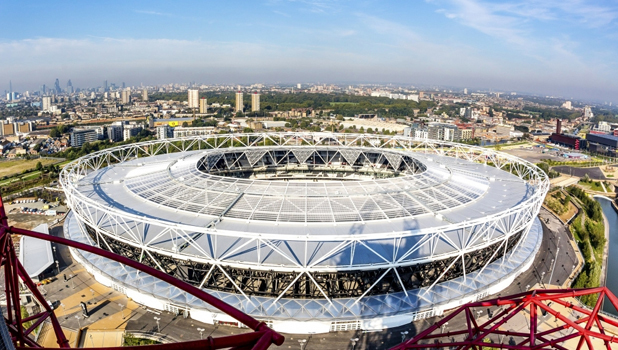 The stadium has been transformed into a superb multi-use venue and is home to West Ham United and UK Athletics as well as playing host of internationally recognised events and concerts. This tour appeals to everyone, not just football fans. A great day out for all the family with a free personalised certificate at the end of the tour for everyone. The tour is offered in English however multimedia handsets can assist in French, Italian, Spanish and German. The tour is fully accessible throughout. Closed on event days and home matchdays, 25 - 26, 31 December and 1 January.